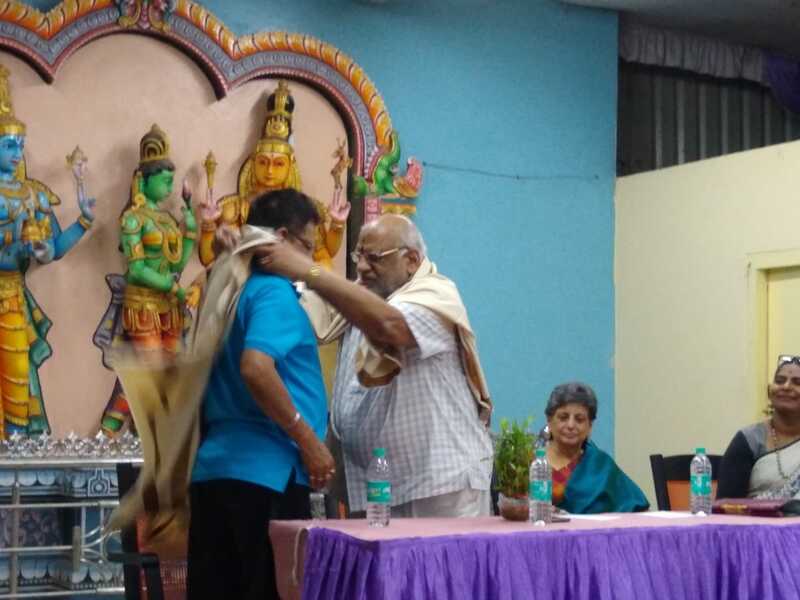 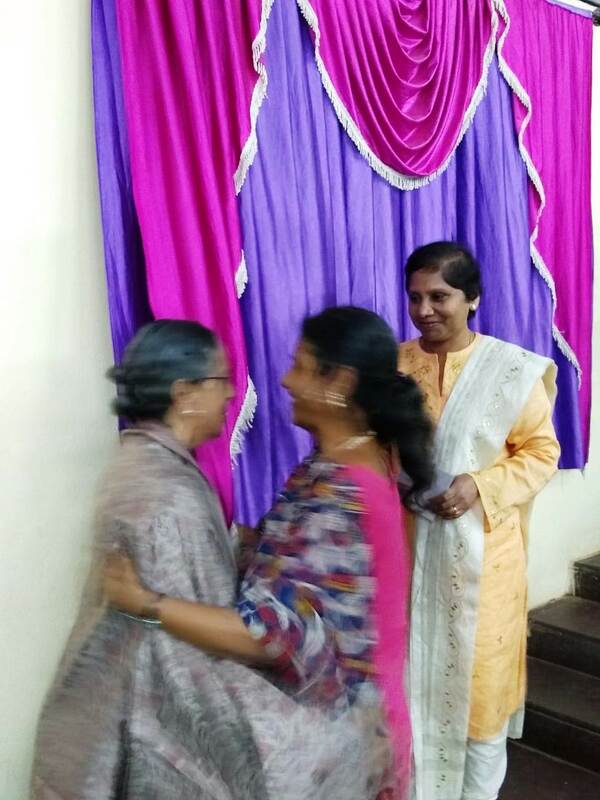 SEVA organization (Seva Free and Confidential Counseling Centre was registered on September 6th, 1993) celebrated 25 years of growth and service on 9th September at Kamakoti Kalyana Mandapam, Padmaraonagar. 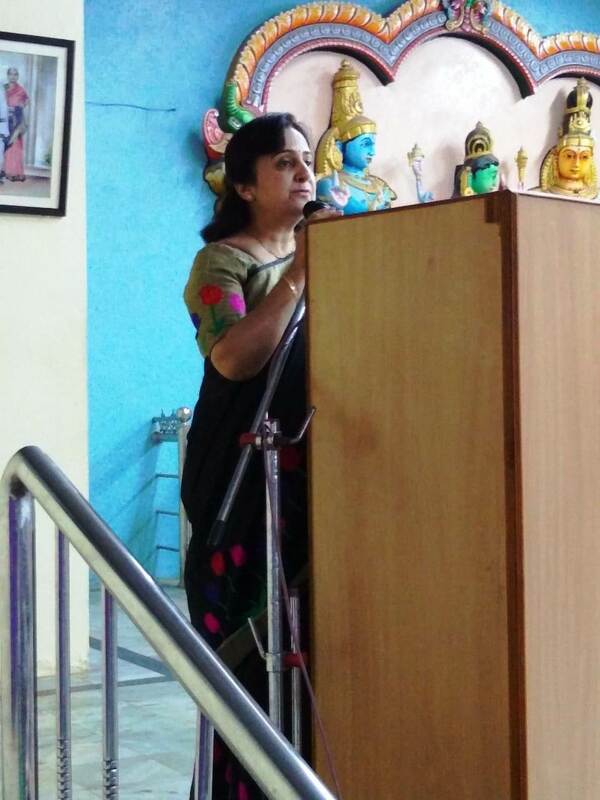 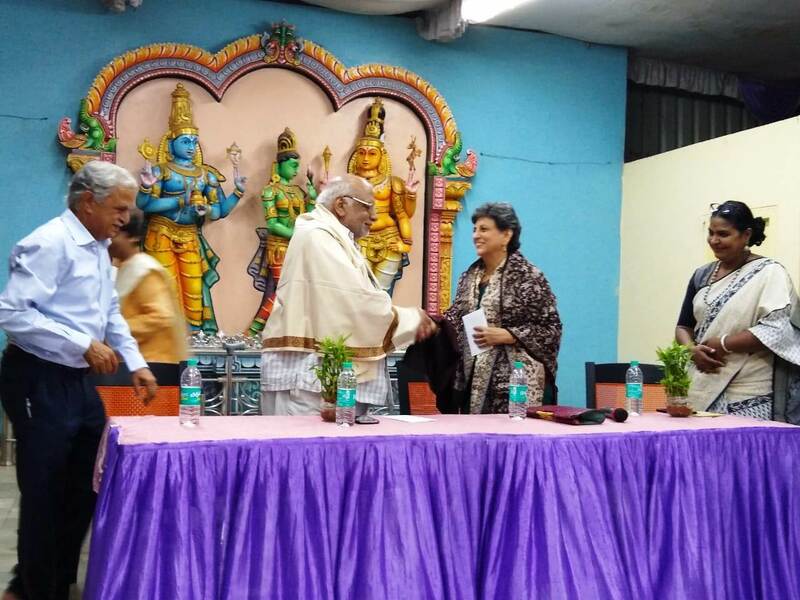 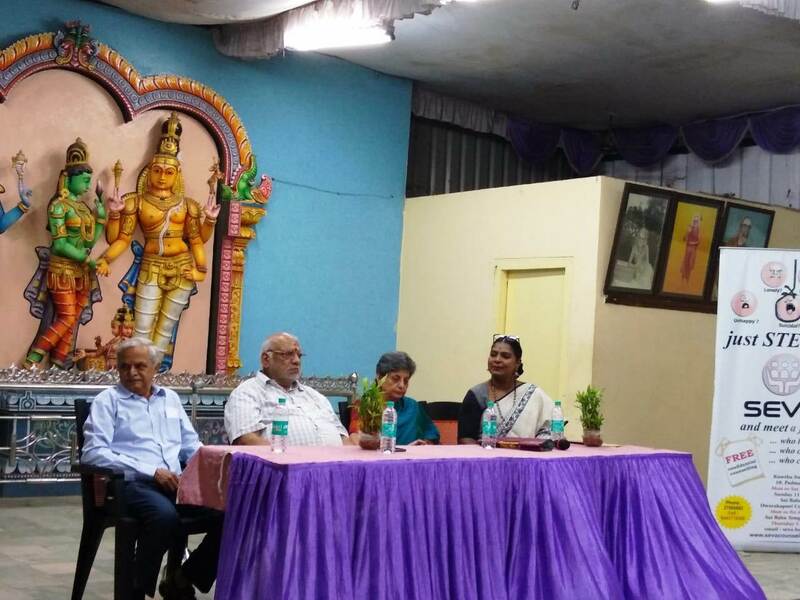 The chief guest of the evening Ms. Kosuru Sangeetha Gowda, the founder of "You Are Happiness", a Life Coaching & Counseling center in Hyderabad, spoke on the topic related to "Self dimension in Counseling". 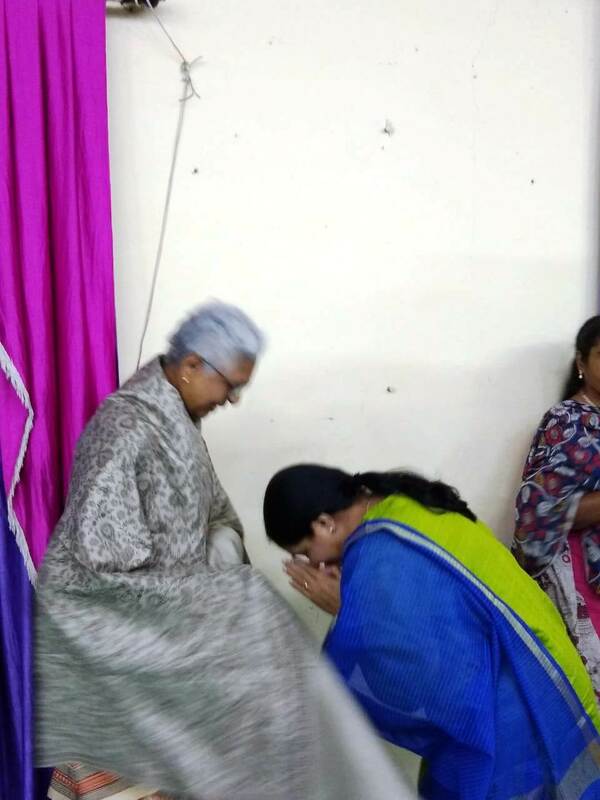 The function invocation by Ms. Valli Prasad and Ms. Saroja on lord Vishnu won everyones heart. 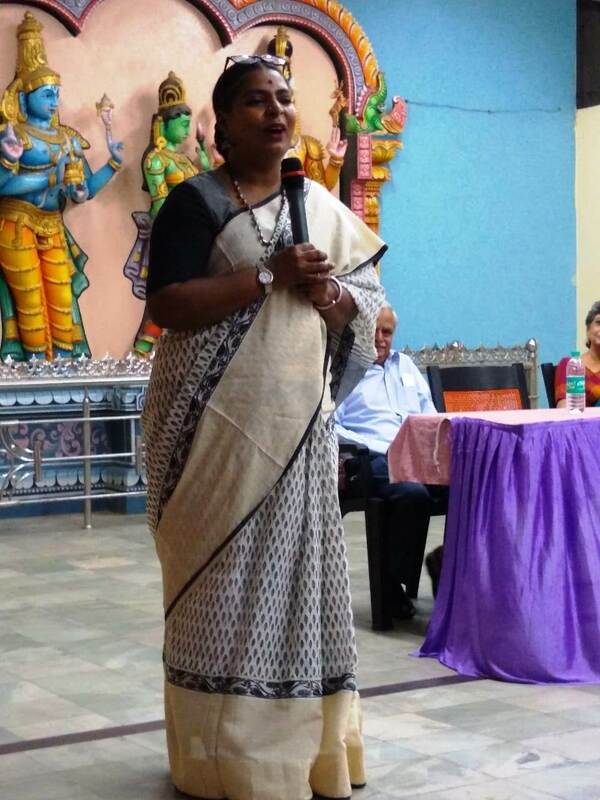 Vandana Patel compered the function. 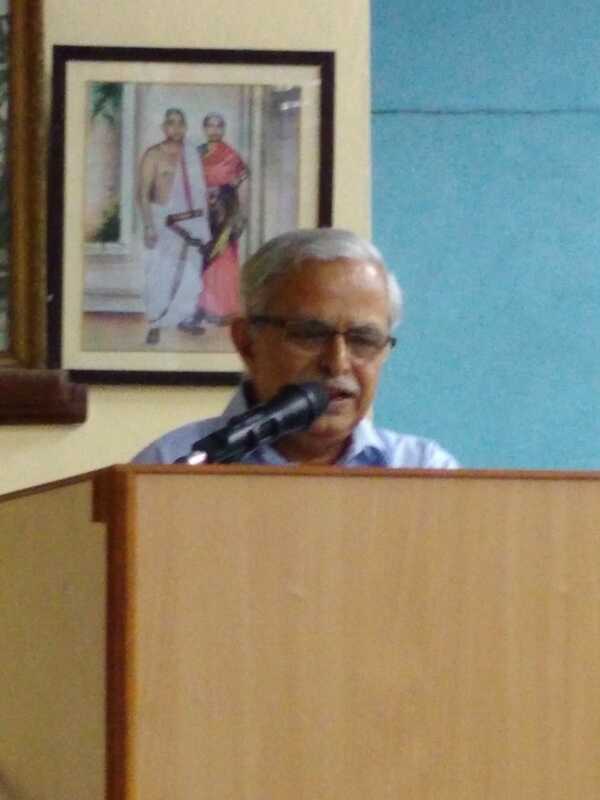 In the welcome address, Mr. Thiagarajan, Director of SEVA, shared the journey of SEVA from its start on 21st August 1993 and the contribution by founding members Shri. 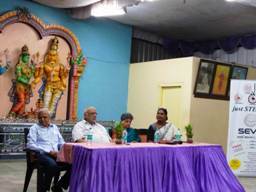 Manohar garu, Mrs. Sharada madam, Havovi Patel, Late Shri Khannaji, and Prof. Kolhatkar. 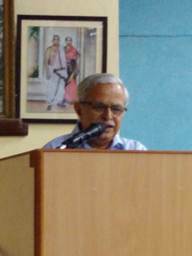 He recounted the significant milestones during the 25 years journey. 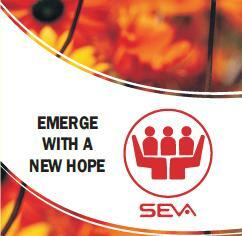 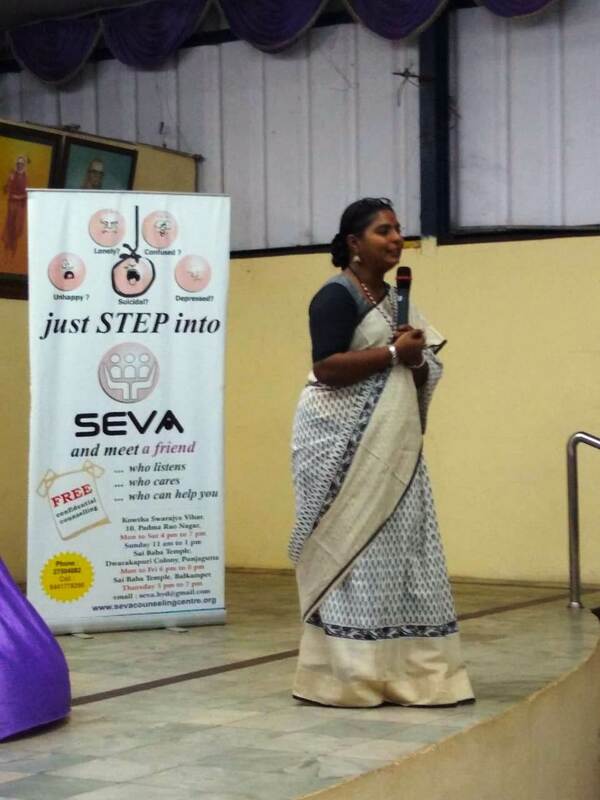 SEVA made a difference to many thousands of people since its inception. 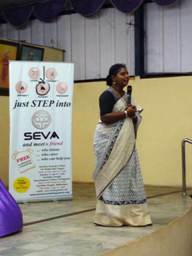 SEVA volunteers have built many case studies and educating people has immensely helped the society. 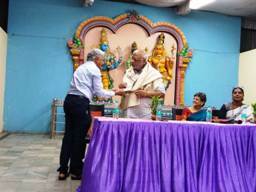 He thanked the generous donors, well wishers and Seva volunteers and their families for their continued support. 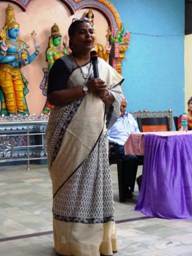 Ms. Sangeeta highlighted the importance of self awareness, self introspection and its role in Counseling. 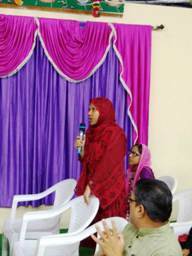 She said emphasis to be given to our own experience which is deep within which will help in showing compassion and empathy to the counselee. 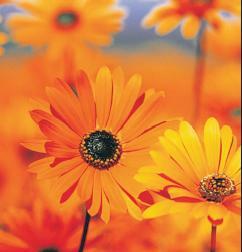 This will also help us to be detached and help the counselee. 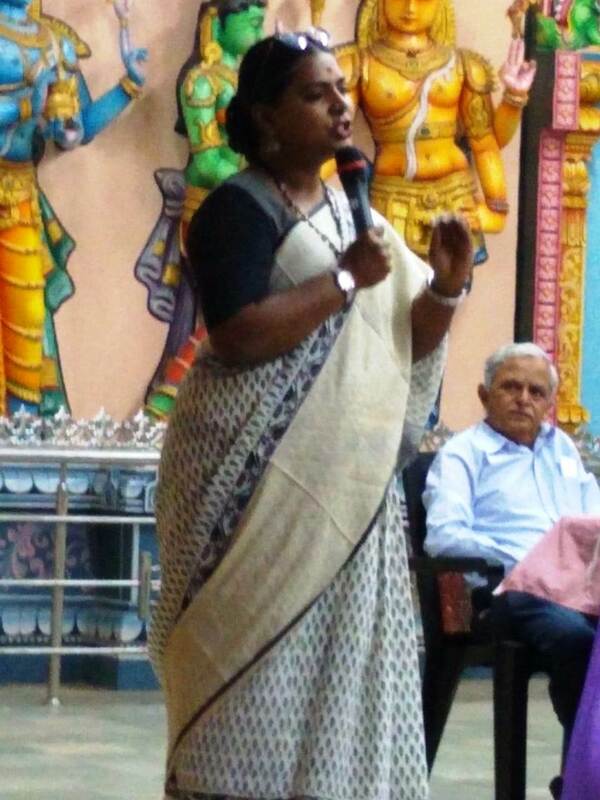 Since whatever we see in others is our reflection, we need to clear our fixed views, values, beliefs and not be judgemental. 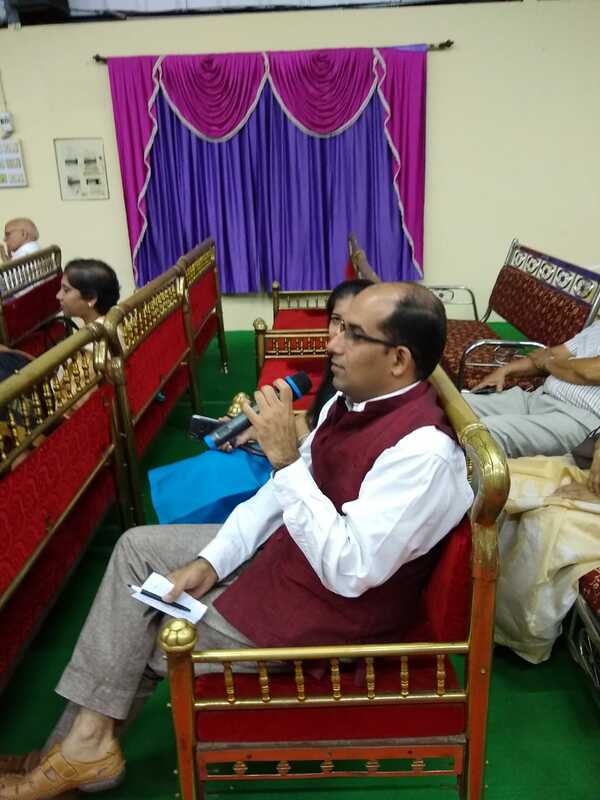 Ongoing self reflection and self awareness will help the counsellor not only in helping the counselee but also as a person to evolve continuously. Her interactive session with the audience and Q & A was well appreciated. 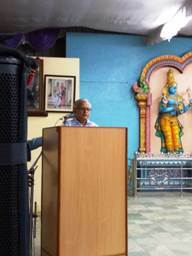 In his concluding remarks, Shri. Manoharji conveyed the meaning of self awareness, self discipline and its relationship to the talk by the chief guest. Vote of thanks was extended by Mr. Sreedhar Vemuri followed by dinner. Anup Kumar Dhar captured the attention of the audience with his Hindi songs and encouraged the audience to participate. Ms. Durga Vani, Smt. 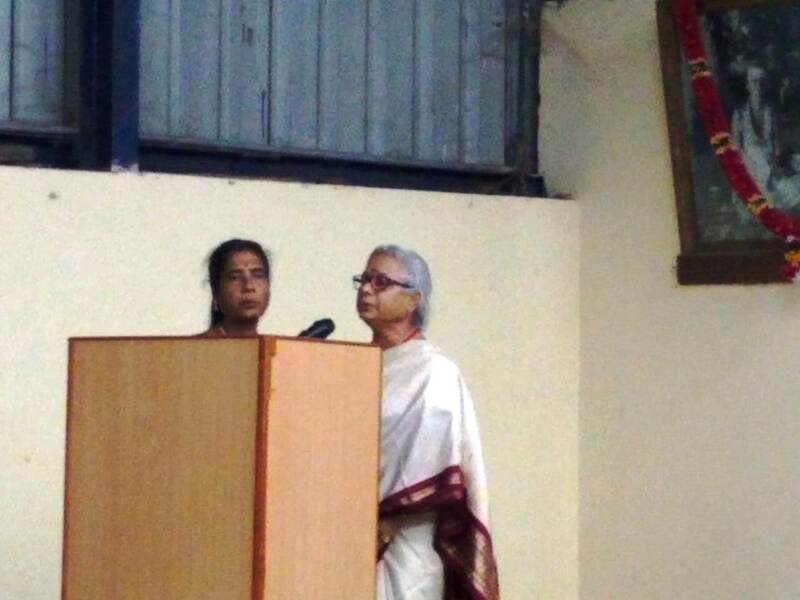 Sudheshna Gupta and Ms. Mukta Agarwal entertained the audience with their melodious rendering. 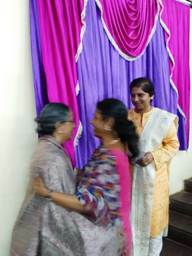 Jounalists from the print media covered the event. 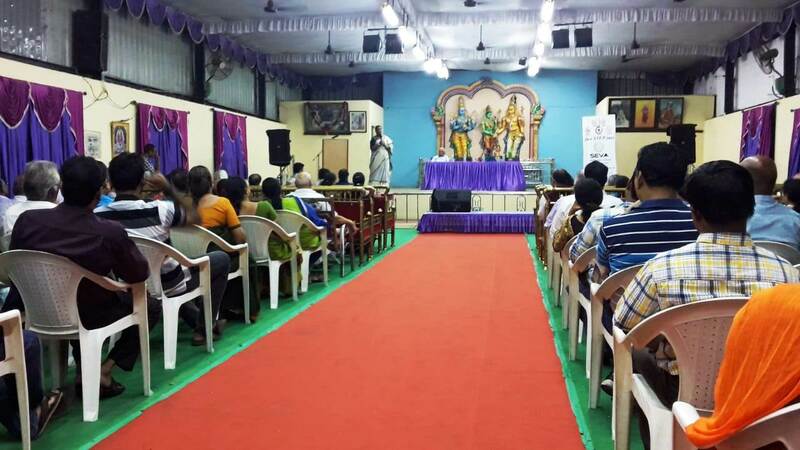 They took inputs from many volunteers as World Suicide Prevention Day happens to be on the following day (10th September).